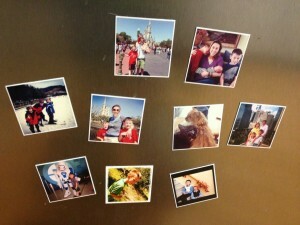 I continue to love love love our Stickygram magnets on our fridge. 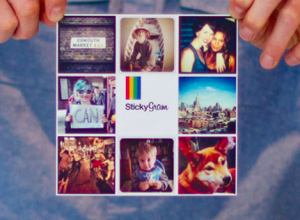 Stickygram is a company that turns your Instragram photos into magnets for your fridge. I love this for a stocking stuffer this season!! « Gravity Falls Fans: New DVD Release!